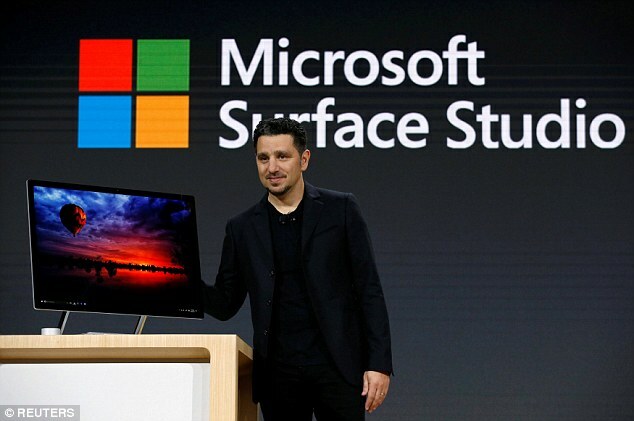 Surface Studio which will sell for about $3,000 is equipped with a 28inch touchscreen and Microsoft claims it will be the world's thinnest screen, The screen can be folded down to a 20-degree viewing angle, very similar to slanted desks found in art studios which is to give users more room for creativity. 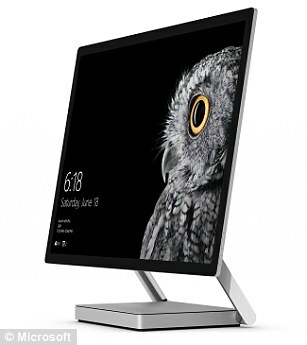 Surface Studio 'all in one' PC has the processing and power components built into the base which comes with a new 'dial' controller with haptic feedback that can be used alongside a mouse, keyboard, stylus or finger. 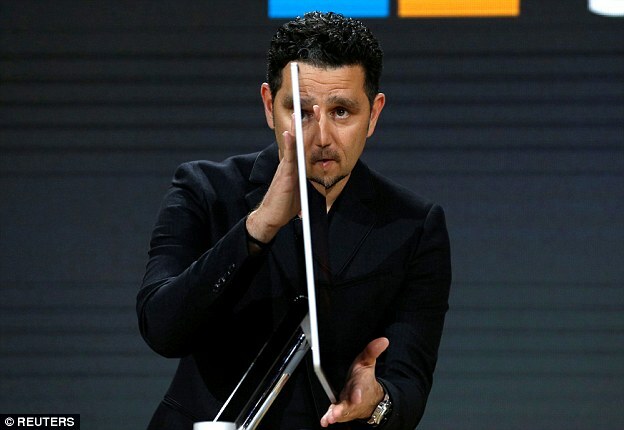 'With Surface Book with Performance Base, engineers can spin 3-D CAD models with thousands of parts, designers and developers can render large files quickly, and gamers can play more of their favorite games,' the firm said. Microsoft also unveiled a major update to Windows 10 will be launched in early 2017, called the Creators Update and including a 3D version of the popular Paint app. 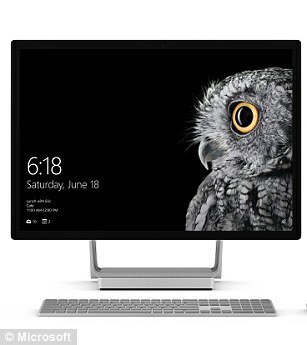 The Creators Update will be released to all current users of Windows 10 for free in 'early spring'. UK prices have yet to be confirmed.